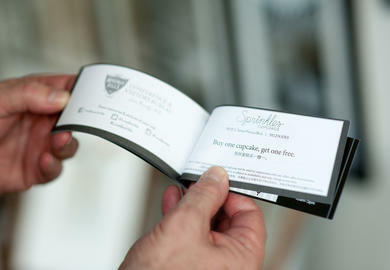 Exclusive specials and luxurious packages make indulgence all the more rewarding. 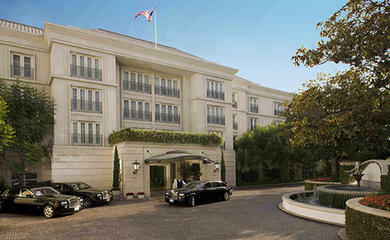 Elegant Beverly Hills hotels, exquisite restaurants and luxury spas all tempt you with enticing offers. Experience the “great outdoors” at the Veranda Suite in Beverly Wilshire, A Four Seasons Hotel. 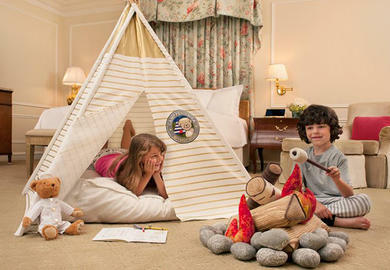 The Veranda Suite is the only room in the hotel to reside on its very own floor. 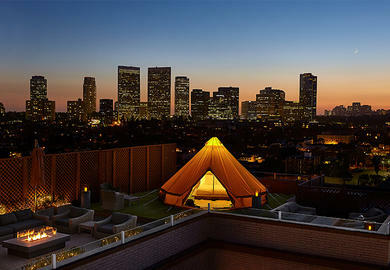 A soaring respite ten stories up, the one-of-a-kind, studio-style features a 2,140 square-foot terrace with unparalleled 270 degree views of the Hollywood Hills and Rodeo Drive. Family travel at The Peninsula receives an upgrade with Camp Peninsula, a children’s experience that recreates the spirit of camping right in the heart of Beverly Hills. We invite you to enjoy exclusive offers from select Beverly Hills shopping, dining, hotel, sightseeing and spa and salon destinations. View and print vouchers from home before your trip, or stop by the Beverly Hills Visitor Center to receive a hard copy booklet of all travel, shopping and hotel deals. 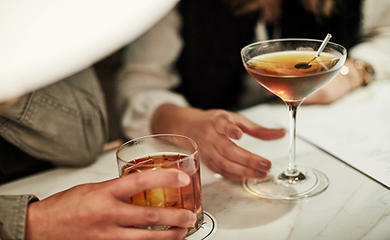 Enjoy a curated selection of $15 libations, nightly beginning at 10:15 p.m. at The Bar at Montage Beverly Hills. Guests who book one of the hotel’s elegant suites are offered the complimentary use of a luxury BMW for the length of their stay. An exquisite breakfast is always the perfect finale to a special night, tucked away in the urban oasis of Montage Beverly Hills. 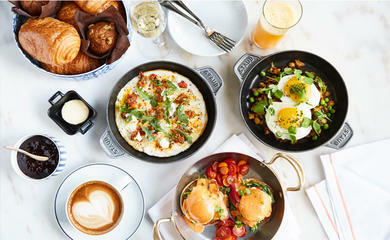 Enjoy a one-night stay and breakfast for two. 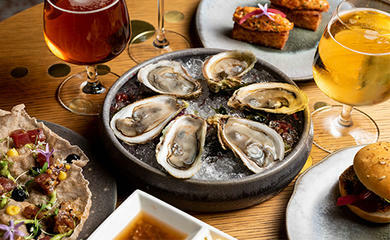 Join Montage Beverly Hills at The Café to enjoy a specially priced menu of libations and delights including champagne sips, sommelier-recommended wines and select beers, coupled with delicious seasonal bites. 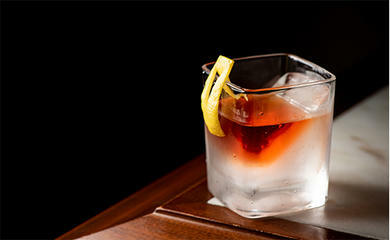 Join Avec Nous at Viceroy L’Ermitage Beverly Hills for Cocktail Hour from 4pm until 7pm, daily. 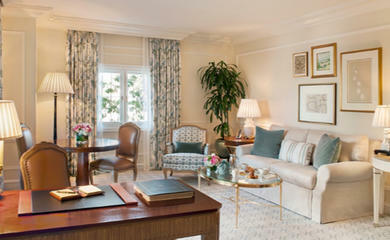 True to its name, this all-encompassing room package offers you an array of indulgences at Montage Beverly Hills. Customized Facial. Finish with a perfectly polished Classic Manicure and Pedicure and lunch at The Rooftop Grill. 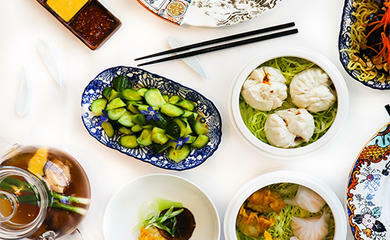 Inspired by The Peninsula Hotels’ esteemed Chinese Heritage, Executive Chef David Codney has created an imaginative family-style dim sum experience at The Belvedere. Indulge in an overnight getaway and relax poolside surrounded by panoramic views of the stunning Los Angeles and Century City skyline. 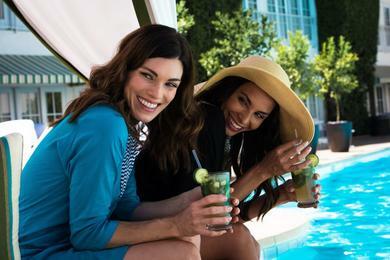 We invite you to enjoy these exclusive offers from select Beverly Hills shopping, dining, hotel, sightseeing and spa and salon destinations. Offers are valid from January 1, 2019 through June 30, 2019. 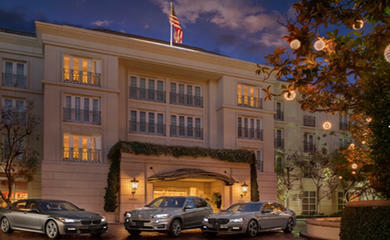 For executive stays combining both luxury and convenience, The Peninsula Beverly Hills introduces the Peninsula Executive Traveler Program with added benefits of garment pressing, discounted LAX airport transfers and daily American breakfast.